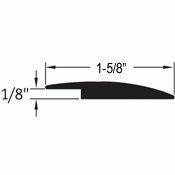 This 1 5/8" wide vinyl binder bar is for 1/16" flooring to 1/8" resilient floor. 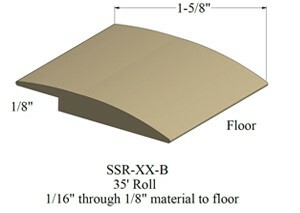 The durable construction of this vinyl reduer provides safety for those in your home or work space by smoothly transitioning from one flooring surface to another. The installation of this resilient transition only requries a durable adhesive, so you are not required to break your remodeling budget in order to streamline and finish your floors. 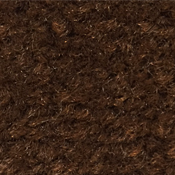 The vinyl binder bar reducer is sold here in Johnsonite's Standard 27 colors. Sold in 35 foot coils. May be glued down with Transition Adhesive. See theTransition Installation Video for help during the installation process. Select color and quantity of 35 foot coils below.